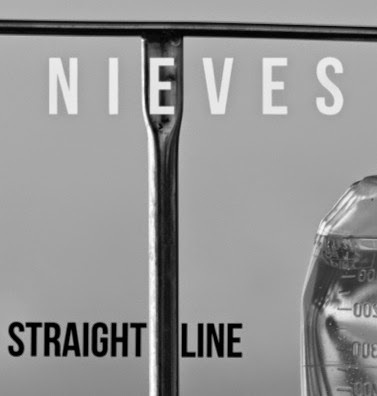 Having already established themselves as excelling singer/songwriters, Scottish duo Nieves return with their third offering, Straight Line. Documenting life in the most wonderful and rawest of forms, the pair have continued to divulge a significant awakening in our day to day lives, and here's no different either. Describing the ideas behind their new single as "a child experiencing the loss of a loved one for the first time", the track isn't as black and white as you first make out with its resilient and positive underlying message. With solemn piano keys underpinning its rousing string section and husky vocals Straight Line is another pristine example of the fine musicianship the Glaswegian duo possess, their life-affirming ways breathing hope and prosperity evermore in to their recordings. Take a listen above with the two previous singles streaming below. Their debut EP is set to follow.